Just in case you did not yet know Lasse Piirainen is my friend, the keyboard player of JonesAndYou and one of the most brilliantly talented musicians I have ever come across. 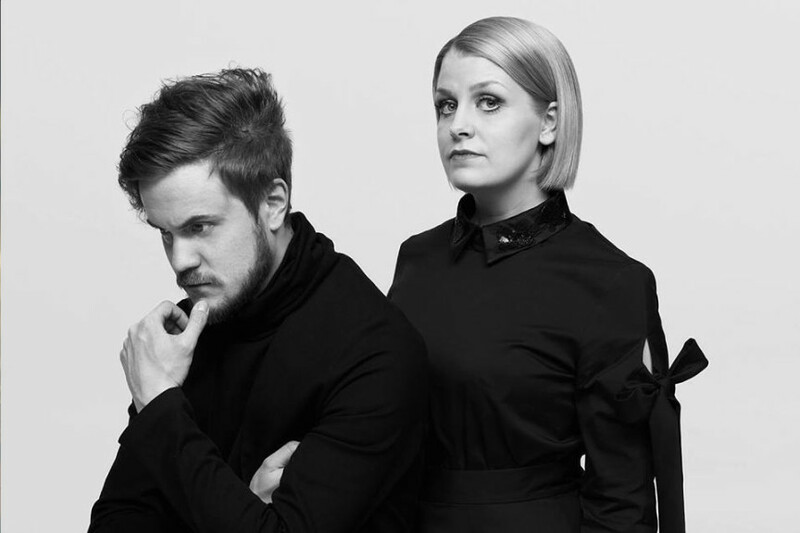 He is also exactly one half of the Indie pop duo Norma John, which after a few year hiatus is getting back in to action by representing Finland in the Eurovision song contest. In the Finnish national competition for the spot in ESC Norma John quickly became somewhat of a dark horse contestant within both our national and international media, and won everyone over with their unique brand of dark Scandinavian mystique. They proved that a strong song can still hold its own against the usual glitz and grandeur of Eurovision performances. 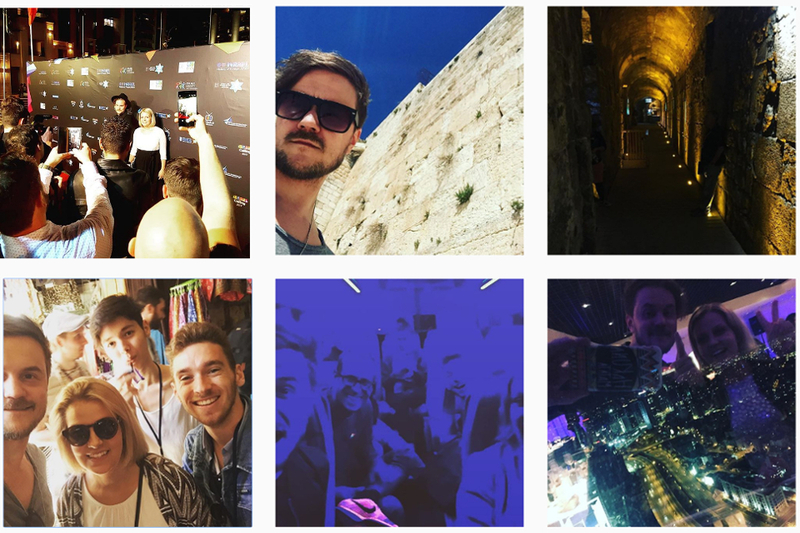 Now Lasse and Leena have started truly gearing up for the contest and they started with an international mini tour that took them all over the globe… way too many countries for us to even keep up with! So you might want to check out their official Instagram for the full tour. I am so proud of Lasse, and whether or not he wins, he still competes with one of the best Finnish songs ever in the competition. This is such a great second beginning for a quality act, and hopefully just a start for many beautiful songs to come. We wish all the luck and success for Norma John, and will keep you posted about their story!